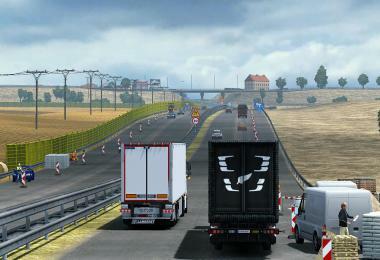 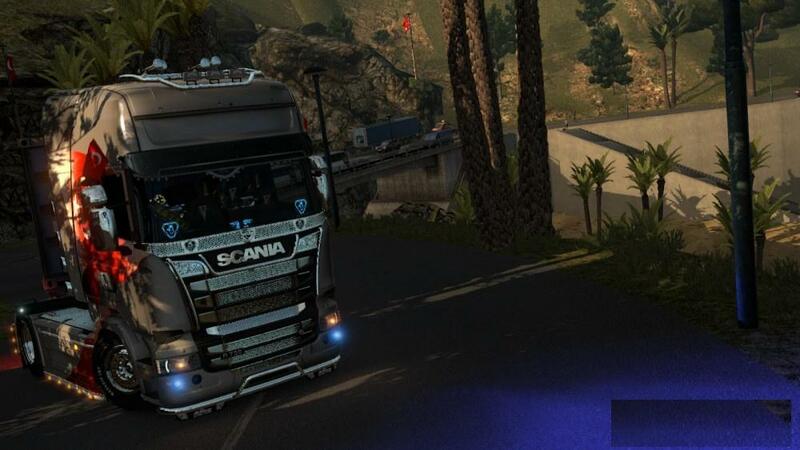 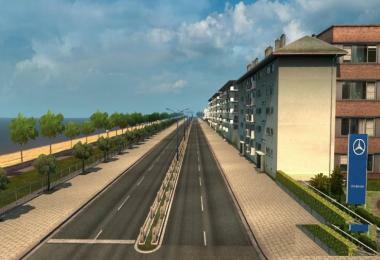 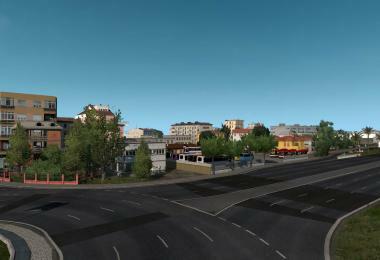 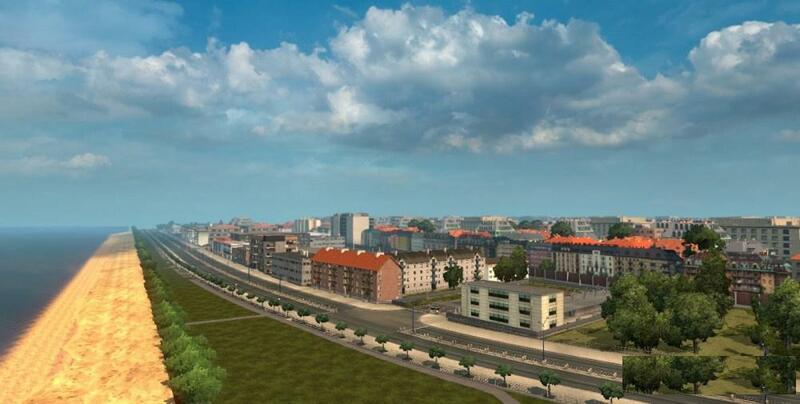 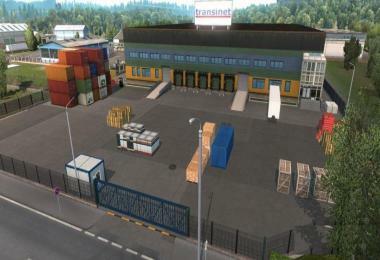 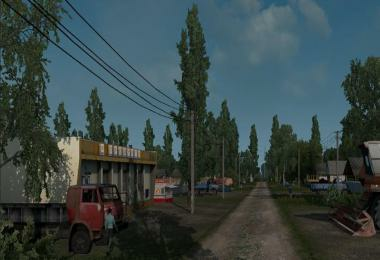 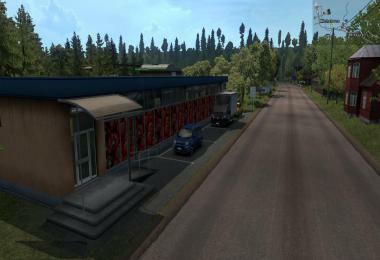 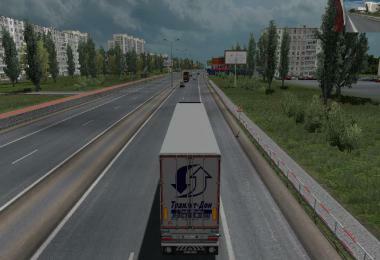 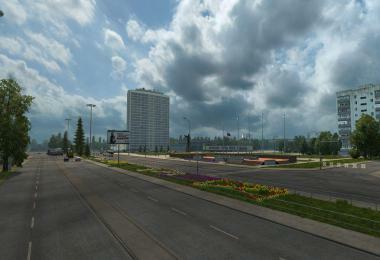 ETS 2 Europe – Turkey Map V3.3 1.26.2.2s Antalya and update!!! 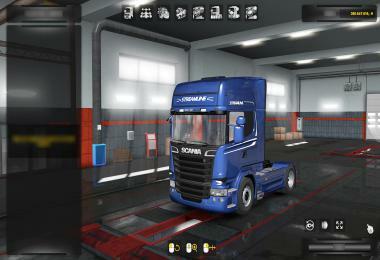 V3.3 Version was adapted to 1.26.2.2 s version. 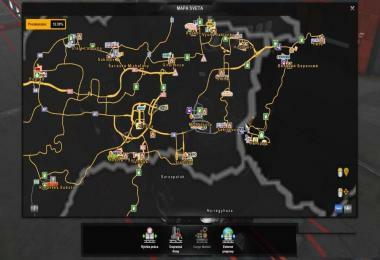 Map (France DLC, DLC-going East DLC and Scandinavia) requires. 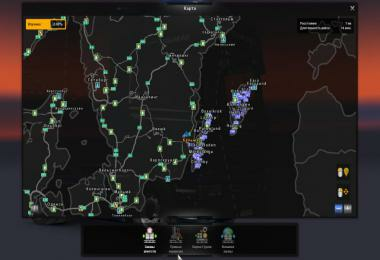 Adjustments were made in the scale of the map zoom. 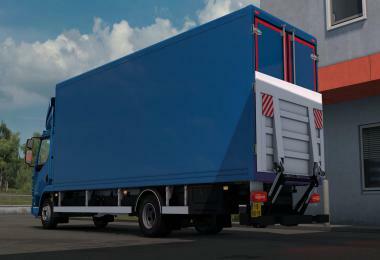 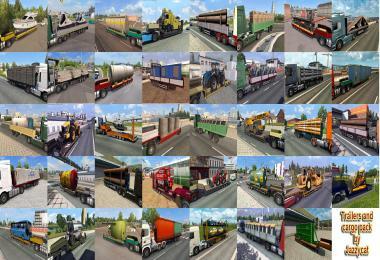 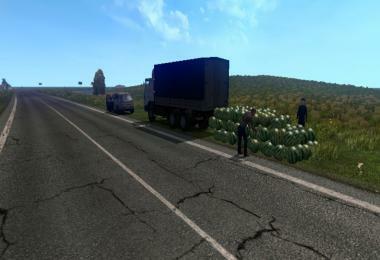 truck simulator 2 _ Mod _ throw it into the folder.